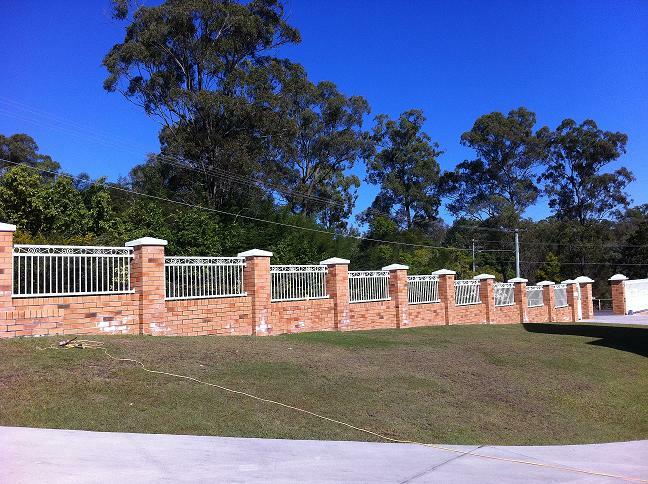 Singh Fabrications specialises in quality security fencing in Brisbane and the surrounding suburbs. 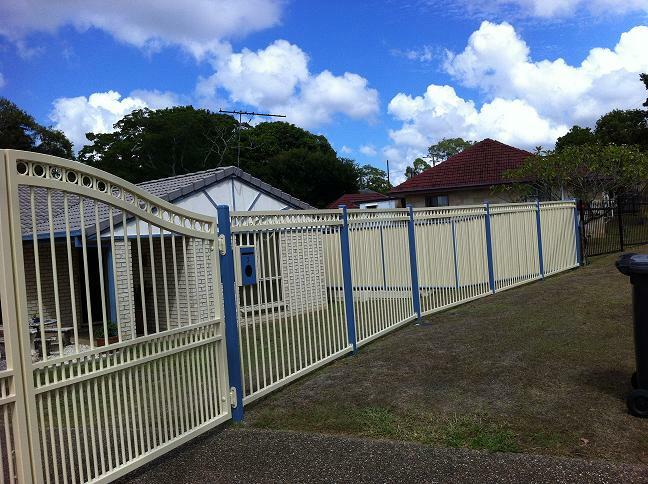 Singh Fabrications provides quality and durable security fencing works at best prices. Call 07 3274 4866 or fill out the contact form below. Get a free quote now! Why do we need a fence? Well usually we are either trying to keep something in or out. A fence is the perfect way to keep the kids in, the dogs in and the intruders or sticky beaks out. When we think of a fence we are usually thinking of security. 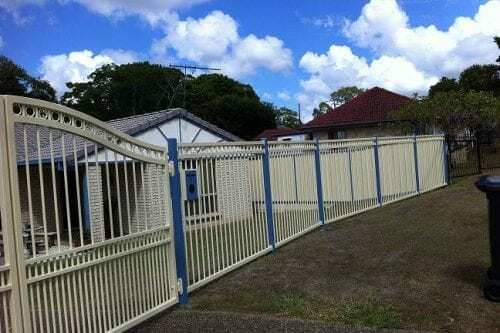 When driving around Brisbane, like so many cities in Australia, it is clear to see that security fencing comes in all sorts of shapes and sizes. 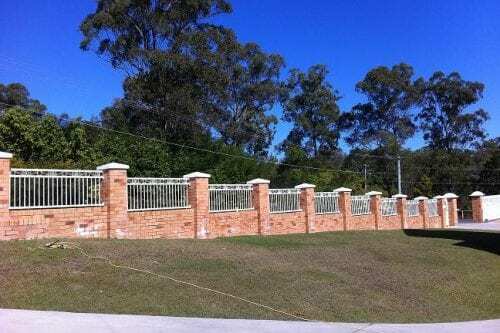 Of course security fencing has all sorts of applications ranging from security fencing for residential areas to security fencing for the industrial and commercial areas of Brisbane. 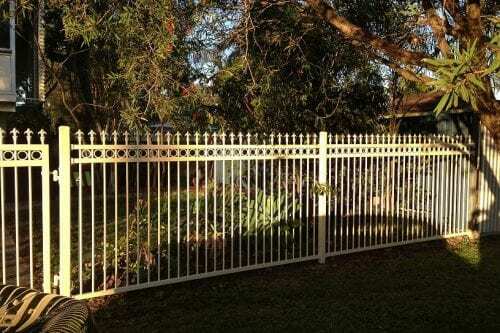 What most of us see is the residential application but in fact security fencing is extensively used by all sorts of businesses around Brisbane. Sometimes security fencing is just used on the front boundary but for a truly secure fence it is wise to erect security fencing around the entire perimeter. In residential settings around Brisbane home owners will typically go for a more aesthetically pleasing front security fence or any fence that can be seen from the street level. They will then supplement with more simple security fencing on the other boundaries. Higher density living in Brisbane has meant that the need for security is higher than it ever was before. Security conscious home owners like to balance their security needs with the need for a fence that looks nice and is in keeping with the style of their home. Front fences are typically getting higher. Once upon a time the front fence was really just used to define the boundary of the front yard. These days the fence is used almost exclusively for security – security of our belongings, our lives and our privacy. It seems we all want our own little sanctuary and having a security fence is one way of cocooning us away from the hustle and bustle of our urban surroundings. 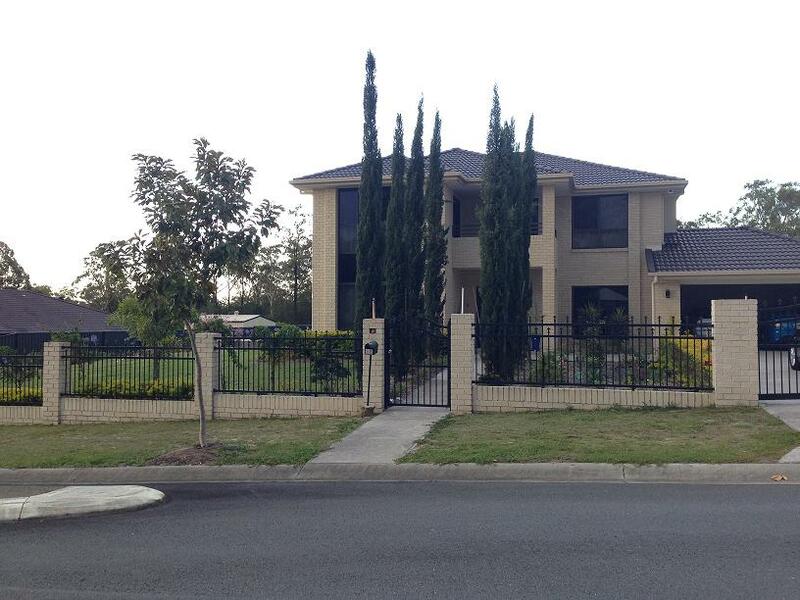 No doubt the flexible range of options is what has led to security fencing being so popular in Brisbane. The progression in security fencing options is simply changing to meet the demand of Brisbane residents and businesses. No doubt as demand continues to grow we will see even more innovation and design ideas by manufactures of security fencing in Brisbane. 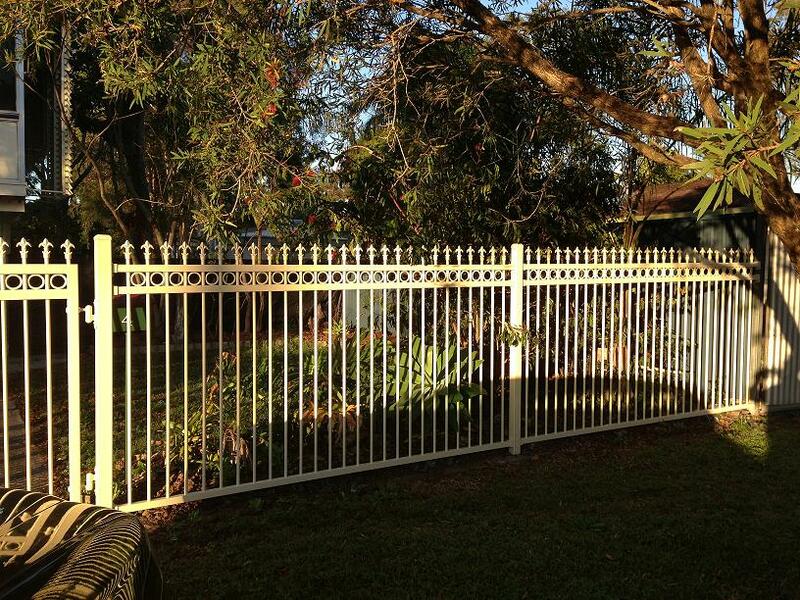 If you need help in security fencing in Brisbane, contact Singh Fabrications now!